Stylized re-enactments, archival photos and film, political cartoons, historic quotes and presentations by Hawaiian scholars tell Hawaiian history through Hawaiian eyes. 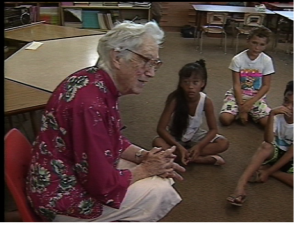 Produced in association with the Center for Hawaiian Studies, University of Hawai’i. Featuring historians and scholars Haunani-Kay Trask, Lilikala Kame’eleihiwa, Kekuni Blaisdell and Jonathan Osorio. 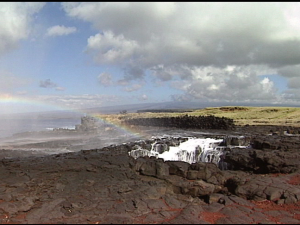 Act of War – The Overthrow of the Hawaiian Nation was one of the first productions funded by the fledgling Independent Television Service in late 1991. With supplemental funding from Native American Public Telecommunications, then called the Native American Public Broadcasting Consortium, the production was completed in 1993. It was broadcast on Hawai’i Public Television during the centennial year of the overthrow of Queen Lili’uokalani, a landmark year in the Hawaiian movement for sovereignty and independence. In that same year, the U.S. Congress passed a joint resolution admitting the illegal taking of Hawai’i and formally apologizing to the Hawaiian people. President Clinton signed the resolution in November of 1993. The program has since been aired on 93 public television stations. 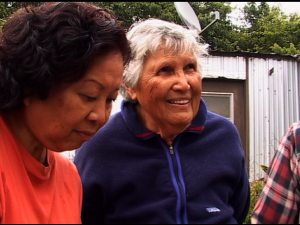 If you would like to support the archival work of Nā Maka o ka ʻAina and purchase this DVD or others like it, please go here. broker with a bad status, which is what Traders King has.